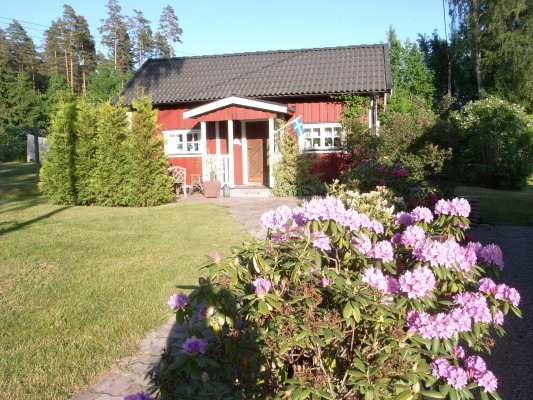 Holiday Home Sweden, Södermanland, Bettna: "Lilla Dämbol with sauna"
nice price living on the countryside with own sauna! 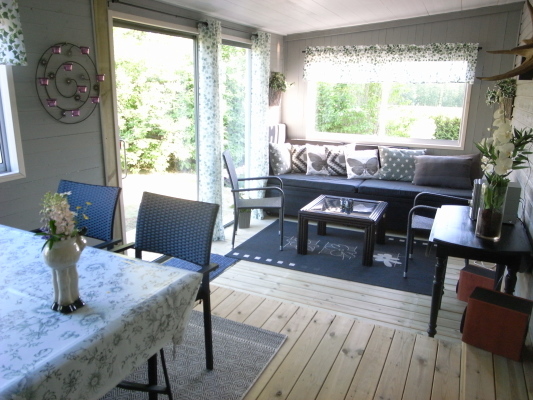 Welcome to this magnificent holiday house with a living space of 35 sq.m. and a good through-the-year standard. 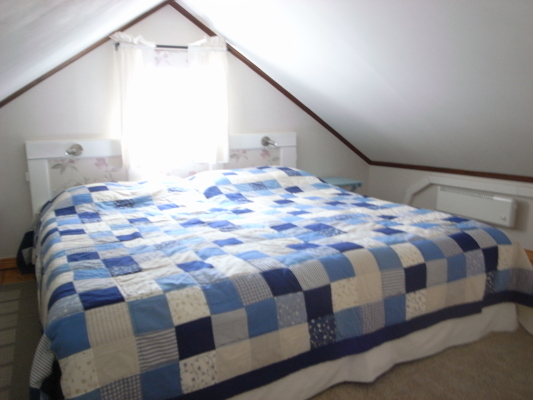 The accommodation has two beds in form of a double bed and an extra single bed can be placed if needed. 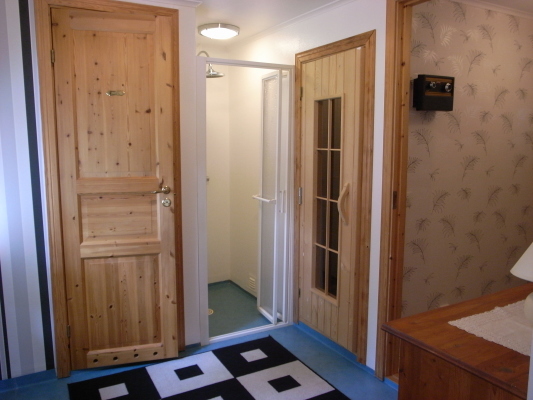 Also in the accommodation there is air heating, an open chimney and a sauna, shower and WC as well as winter water. In the end of summer, you can collect a lot of delicious berries and mushrooms in the nearer environment. 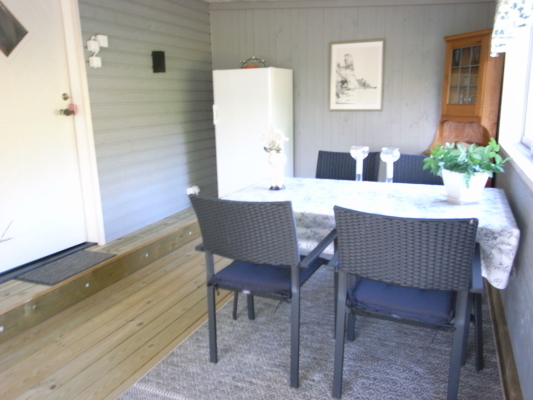 You will live in a comfortable, well-located and renovated holiday accommodation on a sunny spot. 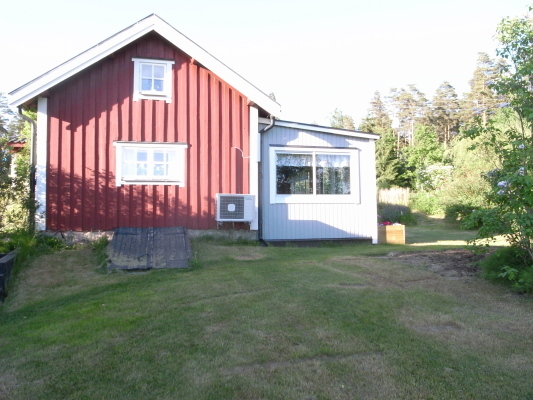 Close to the accommadation there is lake Yngaren where you bath and go fishing. 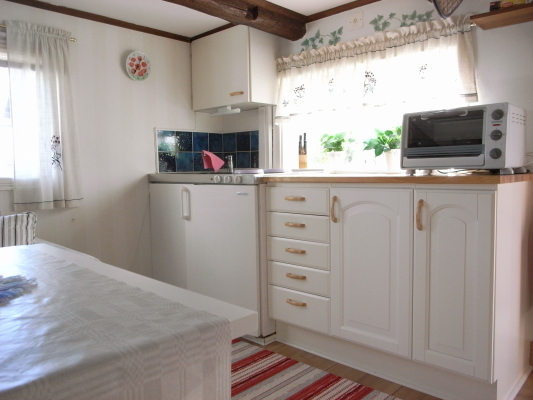 Flen is surrounded by a vast amount of lakes and the beautiful landscapr of the Sörmland. 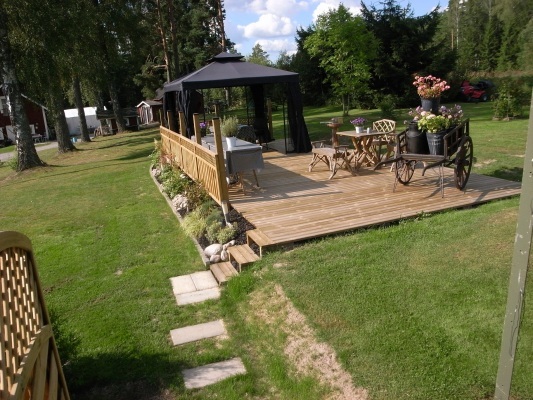 Here you can enjoy nature as well as visit crafting boutiques. If you want to travel a bit longer away, you will find e.g. 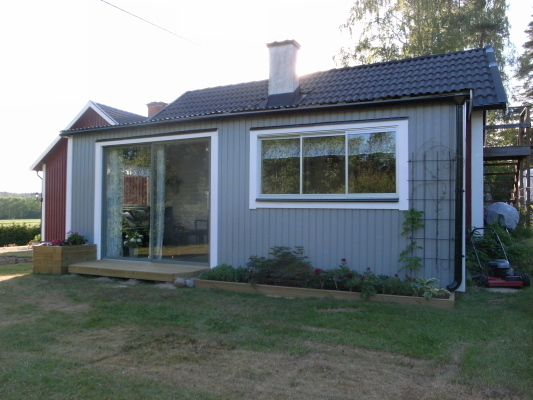 Katrineholm in 20km, Nyköping in 40km, and Stockholms with its big city life is just 160 km away.